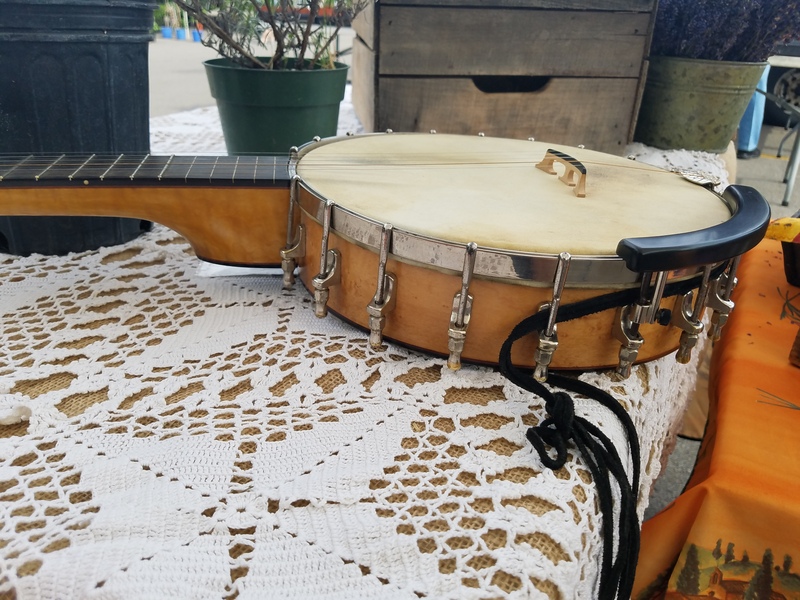 Yes, Ken has a new passion, and it’s playing the Banjo with a bluegrass group. Look for him and his band mates ( they call themselves the Left over Right Band) at the Fairport Farmers Market, starting in late May. Limited requests please. Spring 2016, our lavender likes the global warming, just don’t bring the rains! What’s new at Lavender View?